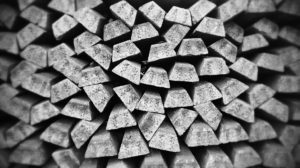 Whether you’re brushing up on your general knowledge or preparing for an exam, we’ve put together a list of some interesting facts about metals that will help you polish up. Do you have a metal project that requires finishing? Enquire about our metal finishing services. What is the strongest natural metal in the world? Tungsten has the highest tensile strength of all natural metals in the world. Tensile strength is a measure of how much force it takes to pull something apart. Metals are often measured by compressive strength too, which is the force measured to compress the object. For example, Polystyrene would have a very low compressive strength. But, natural metals alone are rarely used, and either manufactured into alloys or given finishes, such as gold electroplating. What’s the world’s hardest metal? Carbon steel is the world’s hardest metal, which scores around 6.0 on the Moh’s scale (a metric which compares solids to varying mineral strengths). It’s a common alloy which usually contains a carbon content of 0.30% – 1.65%. How many types of metal are there? In the periodic table, there are 91 elements which are metals out of the total 118 elements. However, many more metals exist, as we manufacture some elements into alloys. In fact, most metals on the market are alloys, as combining metals gives the final product more properties which make it better for commercial applications. 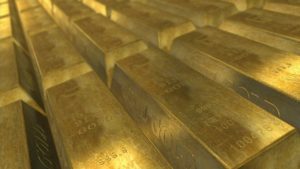 What are the most precious metals on Earth? Rhodium has a current price of 2,260 USD per Troy ounce (31.21 grams). As a comparison, the current market value of Gold is 1,263.70 USD per Troy ounce, making Rhodium nearly twice as valuable than Gold. Market valuations are accurate as of 21st June, 2018. Which metal is the best conductor of electricity? Silver has the highest thermal conductivity of all metals. Despite this, in conductive applications, copper is used with a gold electroplating finish. This is because copper is much cheaper, and it’s coated with gold due to its high corrosion resistance properties. What are the most commonly used metals? 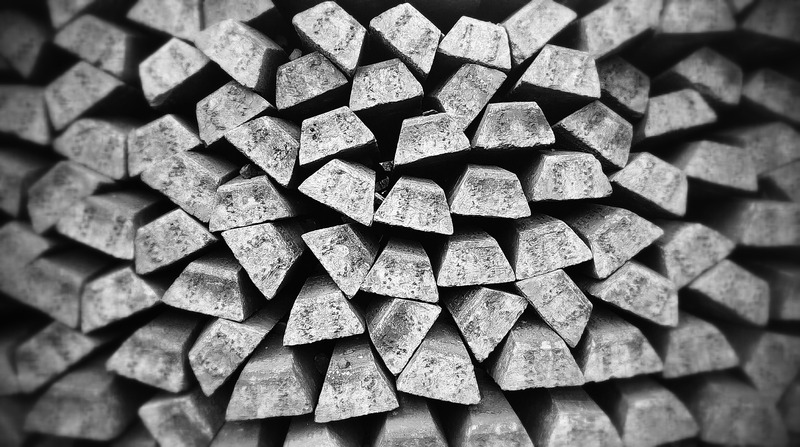 Iron, copper, aluminium and zinc are the most commonly used metals. This is because of their wide-availability, strength, thermal properties and ease of manufacturing. Are you looking for metal finishing services in Dorset? We offer a wide array of metal coating processes, including electroless nickel plating and silver electroplating. Get in touch with us today on 01202 677 939.